Hyundai Kona EV spied testing ahead of 2018 release South Korean auto manufacturer Hyundai is joining the race for dominance in the electric auto market as it announced that it will be focusing on electric vehicles as the center of its product strategy. Hyundai Motor said it was placing electric vehicles at the centre of its product strategy - one that includes plans for a premium long-distance electric auto as it seeks to catch up to Tesla and other rivals. "We're strengthening our eco-friendly auto strategy, centring on electric vehicles", Executive Vice President Lee Kwang-guk told a news conference in Korea. In the same year, a model with electric drive premium brand Genesis. The upcoming model is said to further build upon its multi-passenger capabilities, with a larger variant of the future Santa Fe set to accommodate up to eight persons, according to Automotive News. Hyundai's first pure electric auto IONIQ launched previous year had a driving range of 191 kilometers per charge, shorter than the electric vehicles made by Tesla and General Motors. It is due to be revealed early next year, firstly in Korea, followed by the European and North American markets. It has a range of 124 miles, shorter compared to its competitors, like Chevrolet Bolt's 238 miles and the aforementioned Model 3. Hyundai was committed to bringing a new fuel-cell SUV to market in 2018, and it appears that the automaker will hit that goal. However, following the positive response to Tesla's unveiling of the Model 3, the company has opted to shift its focus to electric vehicles instead. For instance, comparing the fully electric version of the Ioniq compared to its two hybrid siblings throws up one or two design differences, the most notable of which is the smooth, deleted grille defining the face. Toyota and Mazda are building an assembly plant to collaborate in developing electric cars and advanced safety technologies. The manufacturer will introduce three plug-in hybrids globally by 2020 and is planning to introduce 31 Eco-Friendly vehicles with Kia motors. 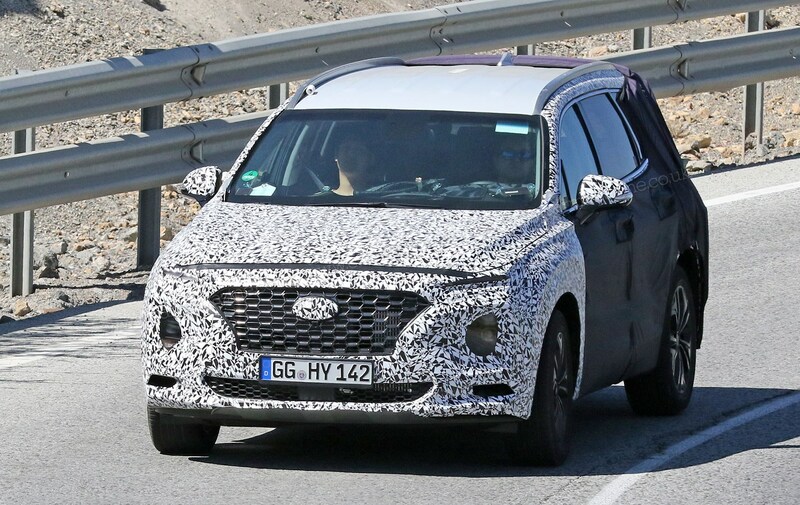 Hyundai Motor Company has started testing an electric version of the Kona and a camouflaged test mule has been spied testing. The spied images suggest that the electric version of Kona will get new design elements like front grille are missing.The electric version of the Kona is expected to deliver 390km range on a single charge that is more than the Hyundai Ioniq which runs 174 miles( 280km). It is expected that the company might launch the electric version of Kona by 2018. Also going by Indian Government plans to make the Indian MV market entirely electric by 2030, Hyundai Motor India is focusing to implement electrification on lower segment products like Grand i10 and Elite i20. As these two models are mass market and the electric variants will surely get a better response from the customers. Internationally, the company has a fleet of electric vehicles with much better technology, however, for the Indian market, they will bring the lower technology vehicles.